Emily Murphy was a Canadian women’s right activist and the first female magistrate in Canada. Check out this biography to know about her childhood, life, achievements, works & timeline. Emily Murphy was a Canadian women’s right activist and author who went on to become the first female magistrate in Canada and the British Empire. 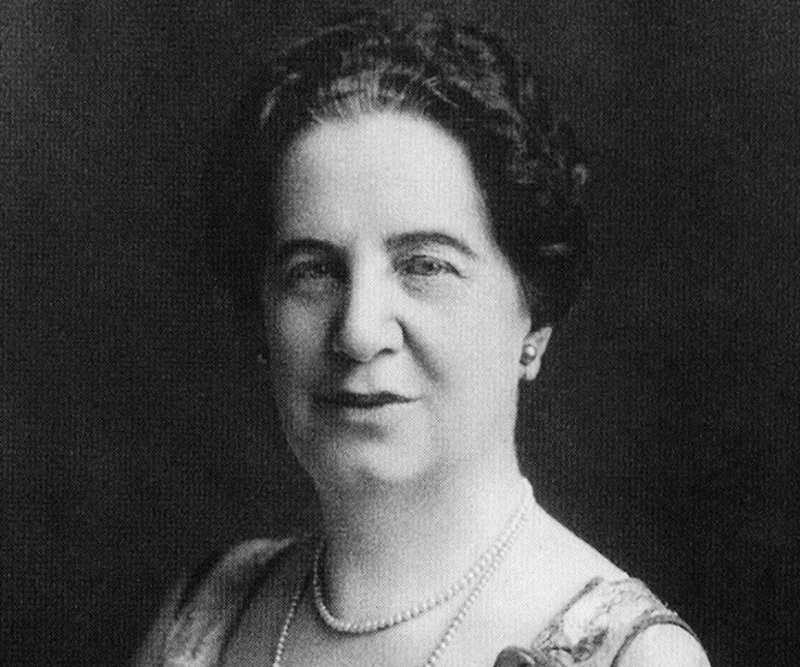 Well known for her contributions towards feminism in her nation, Emily Murphy was one among the “Valiant Five” or “Famous Five”—an activist group in Canada that included her along with other prominent activists as Henrietta Muir Edwards, Irene Parlby, Louise McKinney and Nellie McClung. 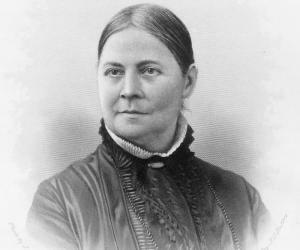 She is regarded as one of the few women who were at the forefront in repealing discriminatory legislation against women during her time. 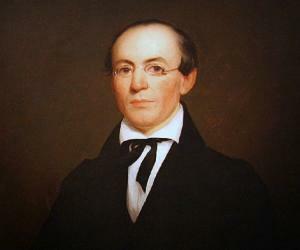 Emily Murphy was born into a liberal family which was largely connected to politics and law and her father encouraged the equal treatment of sons and daughters. She drew inspiration from her maternal grandfather who was a politician, and uncles who were Supreme Court justice and senators. This upbringing helped her later in life in understanding and speaking about issues against women and children in public. One of her famous quotes state “Nothing ever happens by chance, everything is pushed from behind”. Emily Murphy attended the Bishop Strachan School, a private girl’s school in Toronto. Private formal education is said to have had a great role in shaping her thoughts and giving her a broad approach towards life. Born into a family with great influence in legislation and politics, Emily Murphy became a legal advisor and educator at a very early age. Her orientation was towards the empowerment of women and children. Between 1900 and 1906, Emily Murphy took up writing and involved herself in publishing her travel sketches under the pen name Janey Canunk. 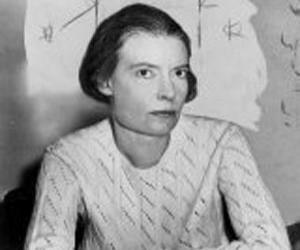 In 1907, she along with her family moved to Edmonton in Alberta. Here she organised women groups and discussed various challenges related to gender inequality on a regular basis. 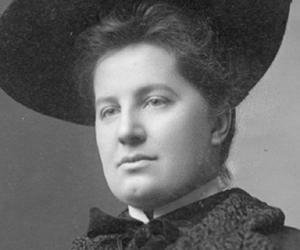 On knowing the plight of a woman in Alberta who did not receive any land when her spouse sold their farm, Emily Murphy first led a campaign to protect property rights for married women. Her efforts paid off when in 1916 the Alberta legislature passed the Dower Act which allowed married women rights to one third of husband’s property. This victory strengthened her public profile. In 1916, Emily Murphy alonh with other activists wanted to witness the trial proceedings of some women accused of prostitution. But, Murphy and other female activists were not allowed to witness the trial on the ground that it would be inappropriate of them to do so. Murphy felt that it’s unfair that female prostitutes were being tried only in the presence of men. She protested against this to the provincial Attorney general and made a strong argument that women should be tried by a female judge. Her request was approved and the same year she was appointed the first woman police magistrate for the British Empire. 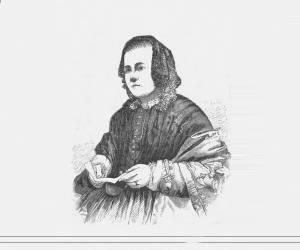 Subsequently Emily Murphy founded the Federated Women’s Institute for rural women along with becoming a member of the Equal Franchise League in order to obtain the right to vote for women. Between 1916 and 1922, women in all provinces except Newfoundland and Quebec were granted the right to vote in provincial elections. This battle lasted twelve years and in 1928 Supreme Court of Canada ruled that women were not qualified to sit in the Senate. The "Famous Five" appealed to the Judicial Committee of the Privy Council in Britain. On 18 October 1929, the Privy Council declared that women were considered as "persons" under the British North America Act and were eligible to serve in the Senate. In 1922, Emily Murphy published her book “The Black Candle” which contained her thoughts regarding drug abuse in Canada, explaining it as a law enforcement problem and bringing about a change in perspective in the fight against drugs. In the early 20th century, she strongly advocated compulsory sterilization of mentally deficient persons; she was of the opinion that mentally defective children were a menace to the society and this was the necessary measure to tackle this menace. Emily Murphy along with the other members of the “Famous Five” was featured on the back of 50 Canadian 50 dollar notes in 2004. In 1887, Emily Murphy married Arthur Murphy and had four daughters named Madeliene, Evelyn, Doris and Kathleen. Her daughter Doris died of diphtheria at a young age. Emily Murphy died on 17 October 1933, in Edmonton, Alberta, at the age of 65..